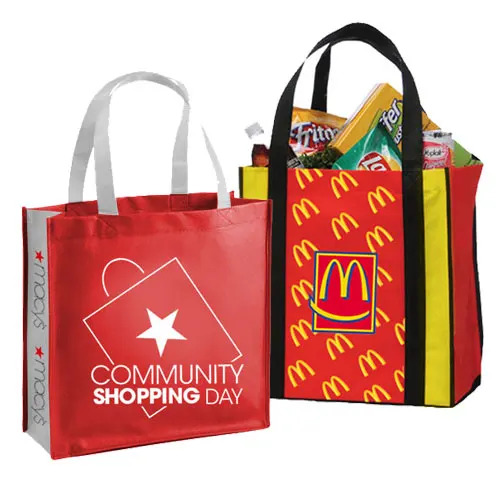 At Factory Direct Promos we create custom designed reusable bags in a variety of styles, and featuring different materials, and we print your marketing information directly on the bags, so they will get the word out about your brand. 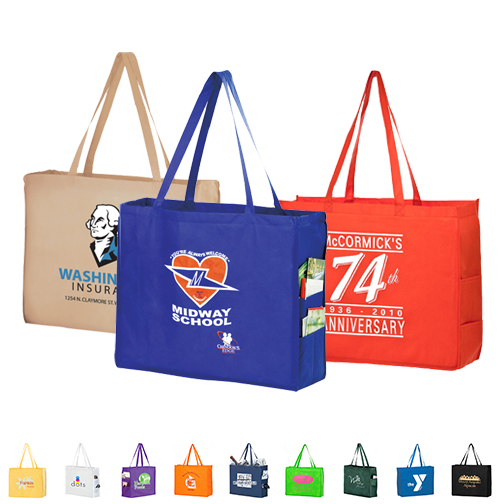 By customizing reusable bags with your branding info you can create and reinforce a relationship with your customers because every time they see your custom bag they will be reminded of your brand. We work directly with our overseas factory to manufacture our bags. Due to this direct relationship we are able to deliver your custom bags quickly and secure low factory pricing. When it comes to designing your bags and placing your order you have a couple options. We offer overseas ordering and in stock ordering. There are a couple factors that determine which of these choices is the best fit for your brand. If you want to modify the design of one of our stock bags you will go work directly with our overseas facility. By modifying the design this means you can fully customize the look and style of your bag by changing the color of the gusset or handles, adjusting the length of the handles, adding pockets or a zipper or anything you can dream up to make the bag look and function the way you envision. There is a 60-90 day turnaround on overseas orders, which is necessary based on the level of customization we offer. When working with our overseas ordering we require a 1000 piece minimum order. 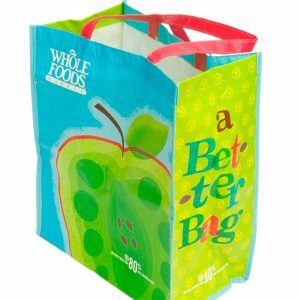 This quantity requirement helps to minimize the price per bag and ultimately helps your bottom line. 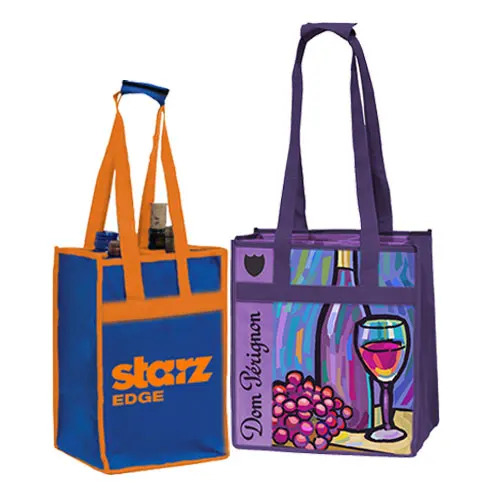 We’re able to secure factory pricing and we pass this cost savings along to you, giving you the ability to completely customize your reusable bag design and enjoy amazing low prices. Overseas ordering is the way to go if you want to customize the design of your bag. 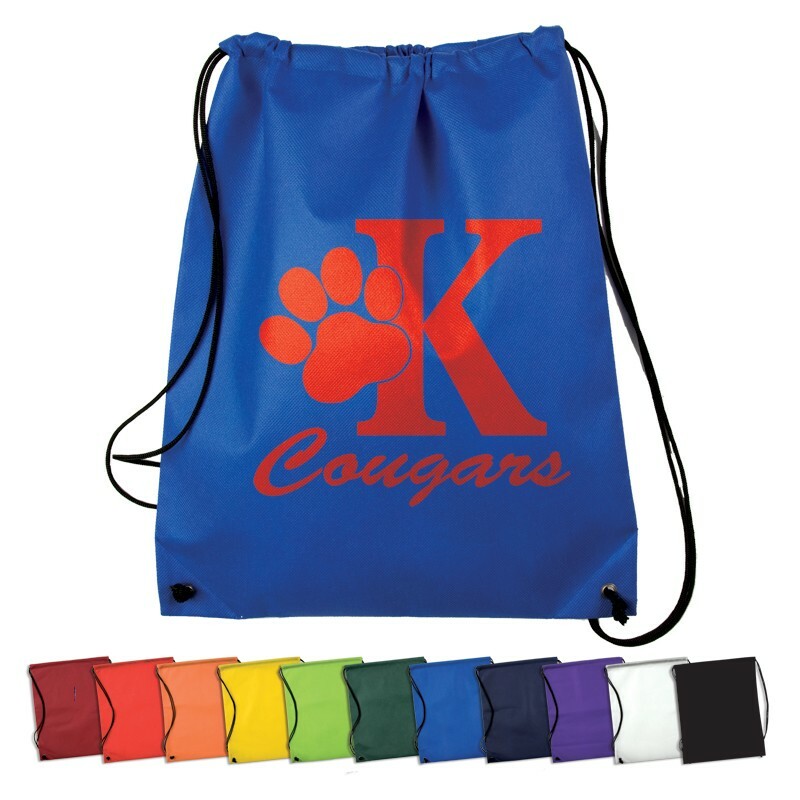 If you look through our offerings and find one of our existing reusable bag styles that is a perfect fit you can order that specific bag and we can print your branding info on the bags. 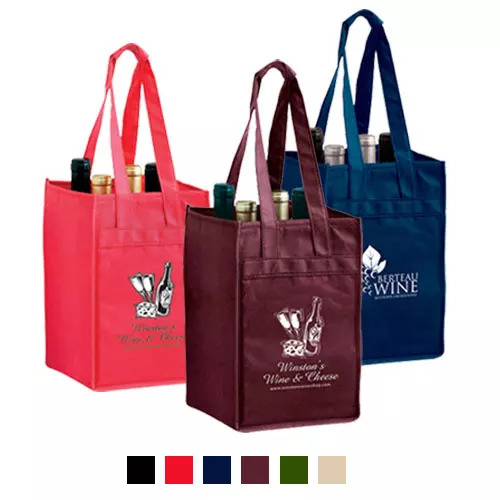 When you order through our in stock selection the only customization possible is to have your marketing information printed on the bag; you cannot make any alterations to the bag design. 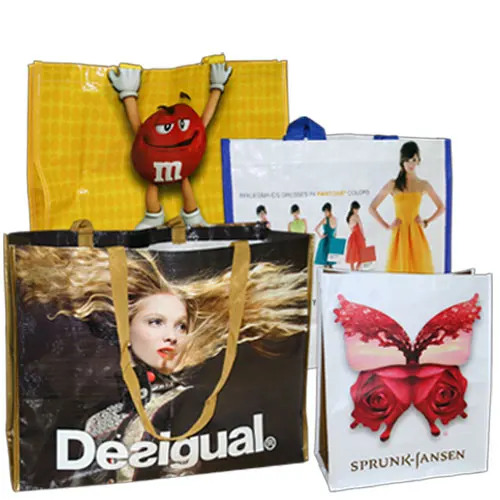 We offer a free 1-color imprint on our in stock bags, so you can choose the bag and the color, in addition to the ink color and we will print your supplied custom artwork on the bag. It typically takes 5-7 days to turn around an order when you choose an in stock bag. For in stock ordering we require a low minimum order of 250 pieces. 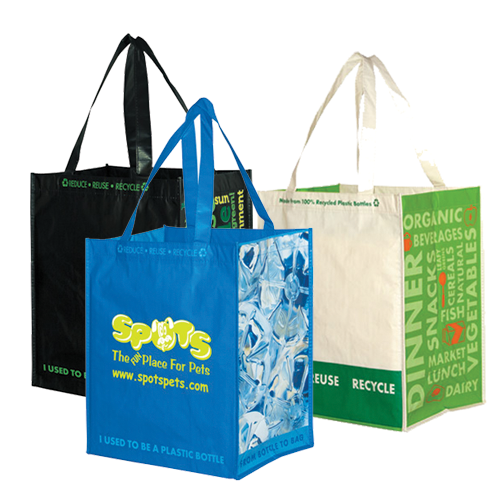 This is our most cost effective option, so it is definitely the right choice if you have budget restrictions or if you need your branded reusable bags sooner.